Hiring a spin bike/ exercycle from Elite Fitness allows you to keep fit from the comfort of your home, giving you the freedom to work out at your own convenience. 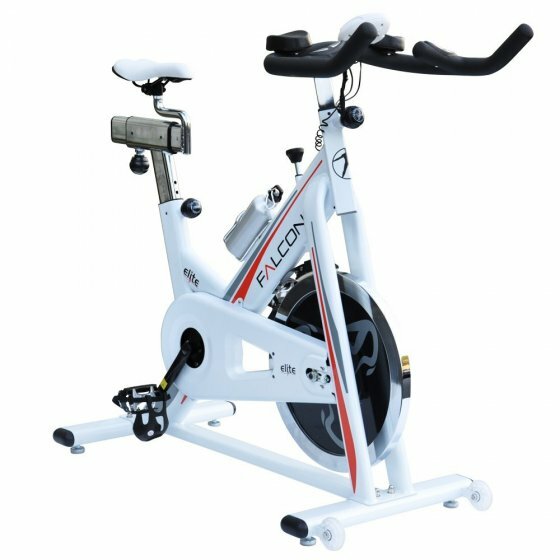 Options include the Falcon Hire Spin Bike or a similar alternative which is available for only $20 per week. With our flexible rental solutions, there is no bond required on a 1-month minimum contract. No more excuse, apply to hire today.